The company’s founder is Mr. Yves Nania, a visionary in his field and with more than 24 years of experience in children’s car seats and manufacturing, Mr. Nania had successfully built Team-Tex to become a global leader in its field. 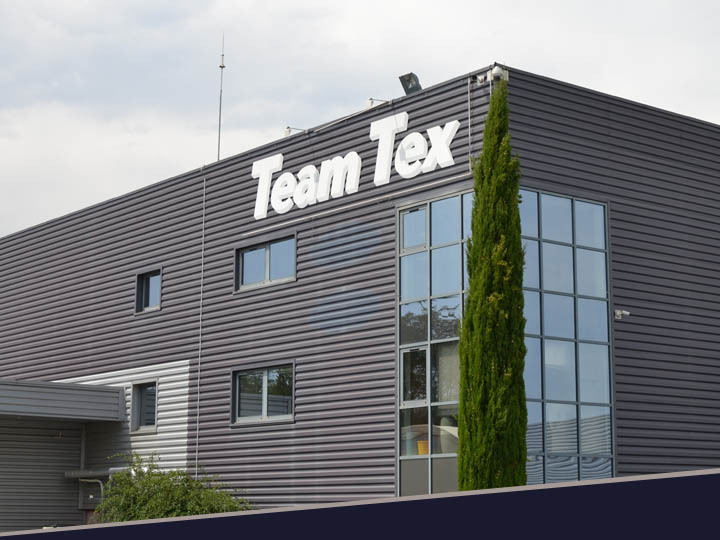 Team-Tex is located in the South-East of France, in the Auvergne-Rhône-Alpes region near the city of Lyon. The majority of the production and assembly is done in its French facility of 16,000 m2. With daily capacity of over 20,000 units per day, Team-Tex is a global leader in its industry with sales in over 56 countries, either directly or through local distributors. Quality & Price : The best products at the best price, such is the position targeted by The Group with its privileged customers.Team Tex optimizes the processes of manufacturing and its methods of sourcing. Services : As manufacturer, Team Tex assures a complete after-sales service to his distributing customers as well as the final consumers. Safety : Children’s safety is our mission and priority. We have a rigorous quality control & quality assurance process. A crash-testing laboratory allows us to test our seats daily. French know-how : Team Tex is a vertically integrated company that manages all the aspects of production process : from concept to design, moulds, homologation and manufacturing. French engineering know-how ! Team-Tex has a variety of products with different and unique features at a wide range of prices that can meet everyone’s budget. 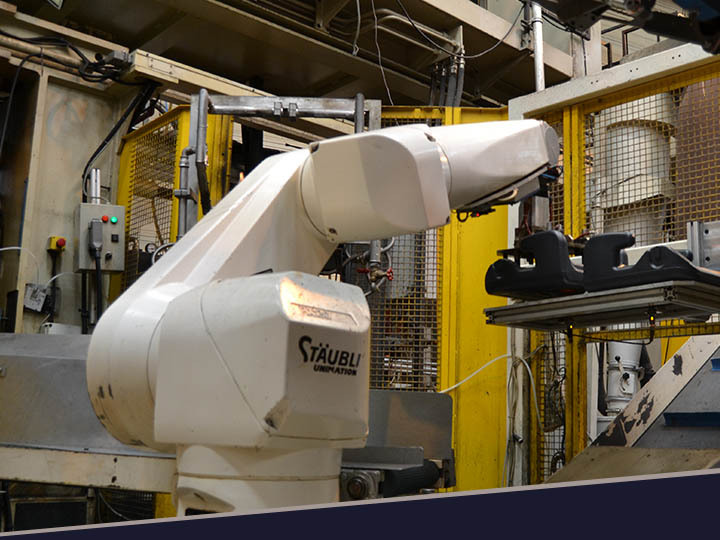 High automation in its production, allow Team-Tex to be among the leaders in the car seat industry and maintain its competitive edge. Your children’s safety in the car, is our number one priority. No matter what is your budget, we have a car seat for you without compromising on the comfort to your child and above all the safety of your child. Because car safety for children is our priority, we have been working for more than 20 years to offer car seats with the best quality-price ratio. Our motto: to make accessible to all, the safety in the car of the children. No matter the budget, we have to have the car seat you need so that you can travel serenely by car with the children. To further enhance children’s car safety, we are constantly developing and innovating. We are not satisfied with the homologation of our car seats, we work hard to evolve our products, make them ergonomic, safe, and comfortable. 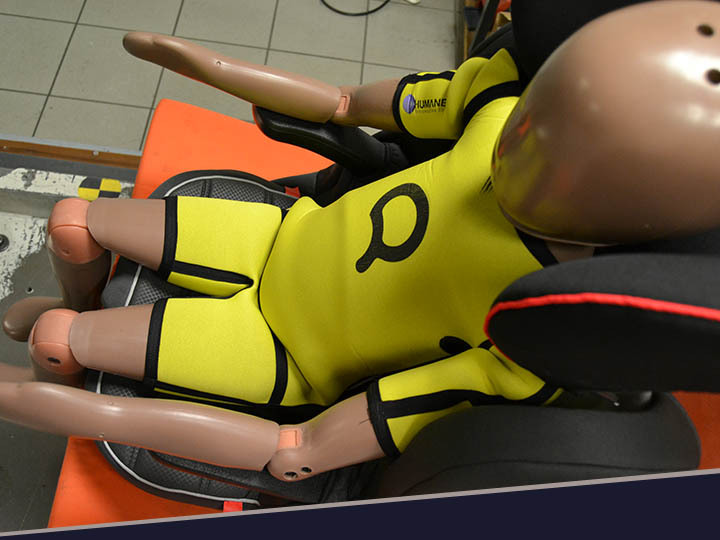 Every day we make dozens of Crash tests on our models to check and control the quality of the car seats. This primary child safety equipment allows us to be responsive and to act directly on our production chain. Our Crash test laboratory is, of course, subject to regular inspections by the French Ministry of Transport, which give the homologations of our car seats. All Crash tests we perform internally are filmed and recorded and reports are sent to the Ministry of Transport for verification of the procedure and results.